ROK Mobile Black Friday Deal! Get 3 months of service for just $99 on an unlimited plan. Limited Time Offer: NEW CUSTOMERS ONLY – Price listed is for a 90-day service period on CDMA plans only. Not available on GSM. Offer valid for purchase 11/17/2017 through 12/31/2017. All new accounts must be activated on or before 1/15/2018. If activated after 1/15/2018, promotional offer will not apply and only standard plans may be activated. After promotional 90-day service period, plans will move to standard 30-day service periods and pricing. Free phone offer available for a limited time and while supplies last. Free phone must be selected at time of plan purchase and is not available with Bring Your Own Device plans. Please allow 7-10 business days from order date for shipment to arrive. 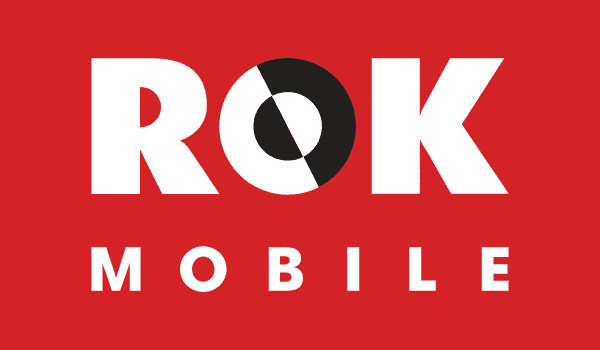 For standard plans, pricing and other terms of service, please visit ROK Mobile's website.